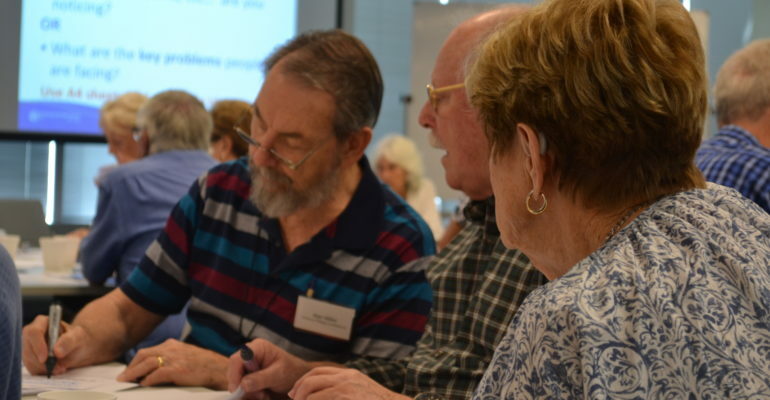 Members across NSW are invited to consider attending the inaugural Facilitating Faith in Action: A Formation and Training Program for Spiritual Advisers being held on 20 -21 March. This program is an initiative of the NSW Spirituality Committee. The program is for spiritual advisers but as there are councils and Conferences without spiritual advisers, the invitation is for all members. This program gives a means to interest, enthuse and give confidence to current and potential spiritual advisers. There are 40 places available and the deadline to express your interest is 10th February. We encourage interested people to contact us well in advance of that date. If there are sufficient numbers, scheduling a second event is a possibility. Travel and accommodation for participants will be covered by the State Council budget.